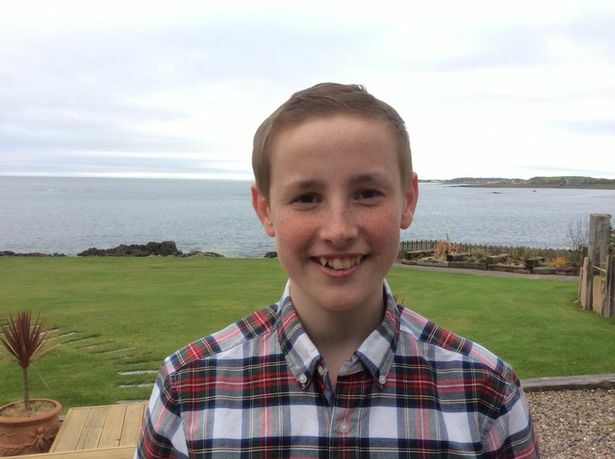 Last Christmas Eve, Joshua Martin (14), from Donaghadee, went into hospital with suspected appendicitis but doctors found his abdomen was full of tumours. 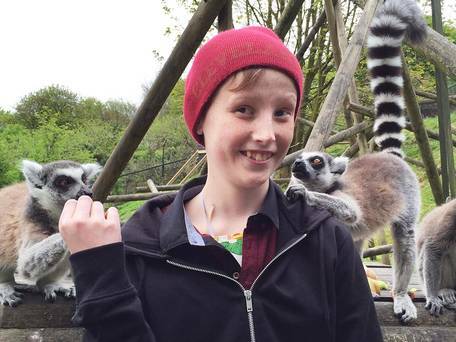 The Bangor Grammar School pupil underwent months of chemotherapy, radiotherapy and invasive surgery. He was finally given the all clear in October and his family said his recovery was helped by prayers from across the world as part of a social media campaign. 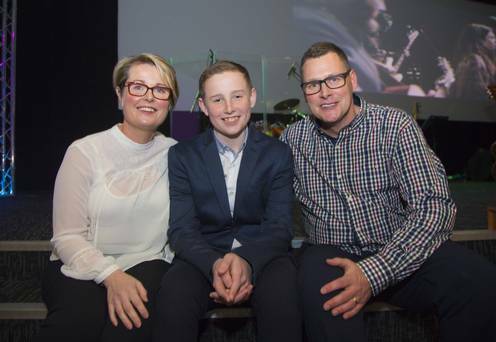 In a new interview, his mom Kim, a civil servant, said the turning point in his recovery came after his third surgery, when the family were told about a ministry called Healing on the Streets (HOTS) in Coleraine in Northern Ireland. HOTS believes that the power of prayer can heal; it takes its ministry out onto the streets, sitting people down on a chair and praying for them. The prayer initiative has now spread to 700 churches in 17 countries. The Martins took Joshua to visit founder, Mark Marx. 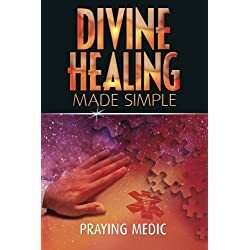 They say that when he noticed one of Joshua’s legs looked shorter than the other, through prayer he was able to make it grow in front of their eyes and, after the seeing this, Josh got out of his wheelchair and danced. 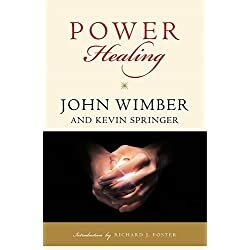 Kim said: “We hadn’t known about his leg but we were looking at him thinking: ‘He has cancer in his abdomen, why are you asking about his leg?’ What I did know is my mom and I and Joshua saw the leg growing out. We looked to check it wasn’t being pulled but Mark just had his fingertips under his heels. Joshua said, ‘This is God making my leg grow’. “Literally everything around us zoned out while the miracle was happening in front of our eyes. I will never forget. Mark said God wanted to encourage Joshua and that was a sign of what was happening inside him. He told him to be bold and courageous. Joshua’s dad Tim, a pastor at Bangor Elim Church, was also astounded by the effect the session with Mark had on his son. Just days later, Joshua insisted on going to a church youth camp and Kim said Tim was amazed to hear people telling him Josh was on the waterslide. Although Joshua had a scar running down his torso following the surgery, his dad was reluctant to intervene as Joshua was able to enjoy himself. 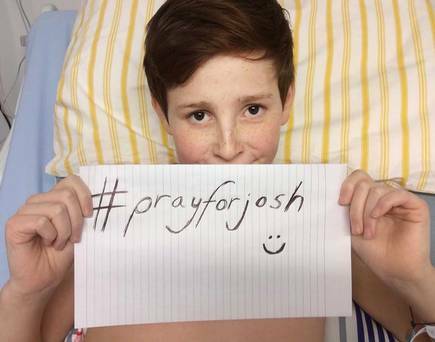 Just a few months later, on October 22, the family were told that there was no longer any evidence of the cancer in Josh’s body. 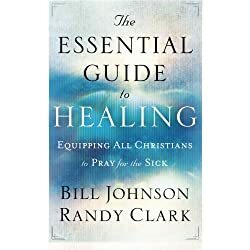 You can learn more about Healing On The Streets here. What a great testimony showing God is still alive and well on the earth. Jesus came at Christmas to be “God with us” and sent His Holy Spirit to continue to be with us. Man Has No Heartbeat For 1 Hour And 45 Minutes Then Miraculously Comes Back To Tell Us What He Saw!